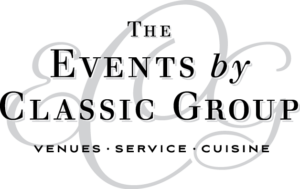 Gatherings is owned and operated by The Events by Classic Group. 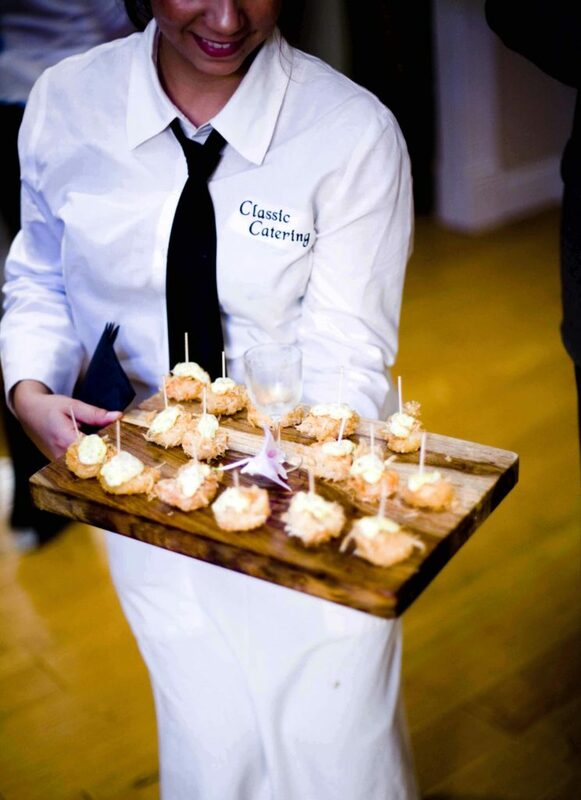 In 2001, after having gone through an “experience” during their own wedding, Dean & Debbie Young decided they could do it better for other couples and started their own catering business, Classic Catering (now collectively The Events by Classic Group). While the company continues to grow, and currently has 14 full time employees and over 65 part time service staff, the core of the company is still solidly rooted in Debbie & Dean’s initial mission to make the event process a pleasurable one, and last year our “Village” did just that for over 150 weddings and 100 corporate and social events. The entire staff at Gatherings, Events by Classic and Classic Catering were amazing and we can’t thank everyone enough! The servers and bartenders where so attentive and made sure all the guests were satisfied. It was a pleasure to work with employees who truly seem to enjoy what they do and who they work for. I assigned 2 friends to be point people; one for the ceremony, one for the reception. They are both large-scale event planners in New York City who’ve run many weddings. Their feedback? “Amazing, we didn’t have to do a thing.” Our deepest thanks to the staff at Gatherings and Events by Classic for a truly wonderful day. I am so sorry I don’t remember the names of the wonderful staff that worked that night, I wish I could thank each by name, ALL the gatherings were such a special part of the happiest day of our life. We were just one couple of the hundreds you serve, but we will always remember how perfect that day was for the rest of our life.